EEI 2018 Fall National Key Accounts Workshop - What's HOT? At the end of October, our team was able to attend the EEI Fall National Key Accounts Workshop in San Antonio. The EEI FNKAW is where national, chain, and multi-site energy users can tackle all of their energy-related needs. Customers are able to learn about the latest public policies affecting the energy industry, meet with their utility account and energy supply representatives, and learn about new technologies, products, and services designed to save them money. From great networking events, to wonderful education sessions, this show is one of our favorites to attend annually, and each year we are able to take away something valuable about our market. 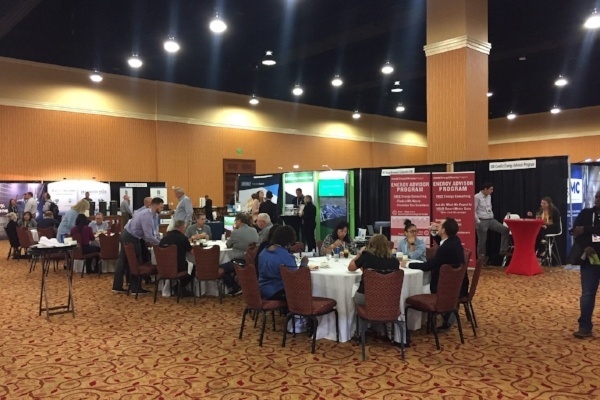 This year’s fall show was very beneficial for all who attended – from wonderful keynotes from Chris Hickling, Ann Scott, and Steve Rosenstock – to breakout sessions that included sustainability, technology, energy and supply knowledge – the show was a great success! There were a number of trends we heard again and again from customers that were a call to vendors/utilities to start paying attention more to market needs. With so many IoT and Smart Building suppliers out there, it's hard to know which company can support your budget, energy savings, and sustainability goals. We thought we would take a moment to communicate the benefits our clients get by partnering with PhoenixET. 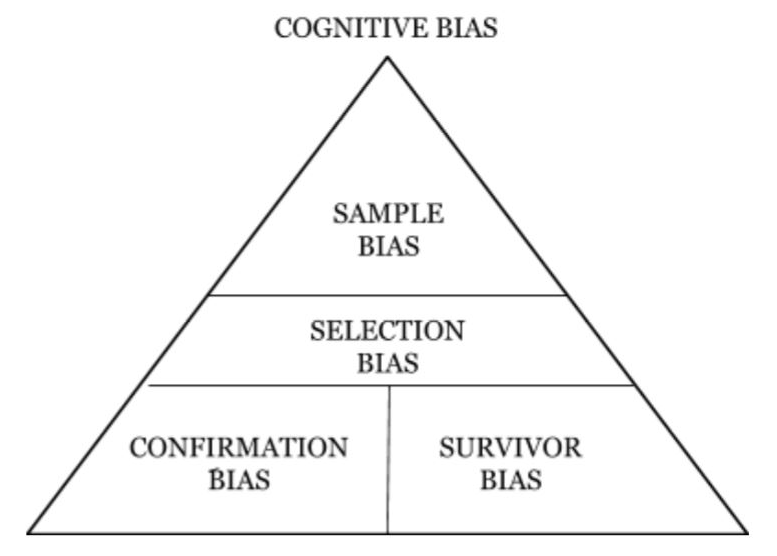 The essence of Cognitive Bias is to make skewed decisions based on pre-existing factors such as personal experience or preference rather than on the data and other hard evidence. This interview is one from a series of interviews by Anto Budiardjo on the subject of Facility IT. Enterprise building and facilities managers need to understand a lot of moving parts at a glance. Are buildings too warm or too cold? Are there hardware issues that need attention? Maybe it's time for maintenance. 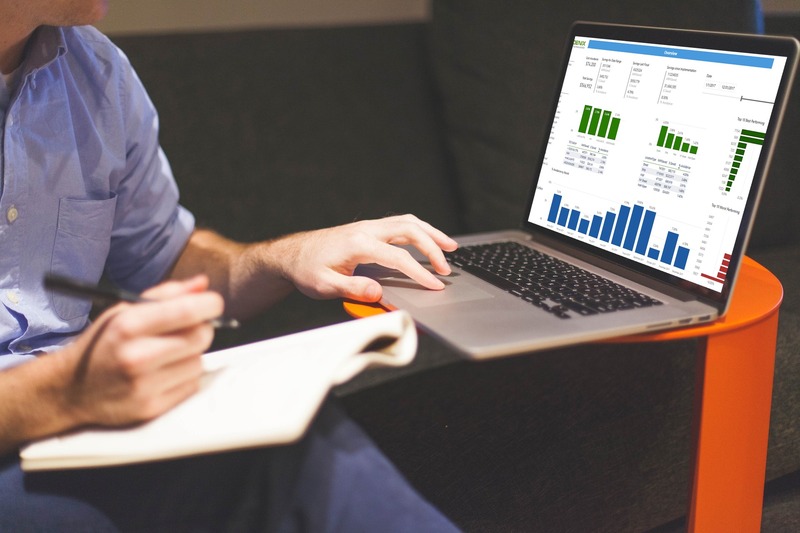 Unfortunately, even when the data is available, creating trends and understanding patterns tends to become a manual task, copying and pasting into spreadsheets. But now, introduced September 26, 2018 at PRSM's Mid-Year Conference in Scottsdale, Arizona, facilities managers, energy managers, and C-suite leaders can get a "single pane of glass" view into their smart buildings.